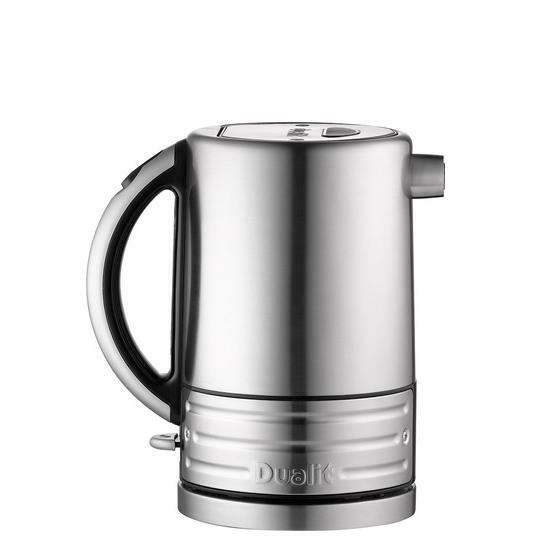 Everything about Dualit’s ARCHITECT kettle is cool and collected. It’s quick and it’s got a whole new look. Resilient and stylish, our ARCHITECT kettle makes boiling water an art form. Internal spout filter to prevent lime scale entering cup. Keep your hands safe from steam with our simple push button lid – you don’t need to touch the lid to open it.